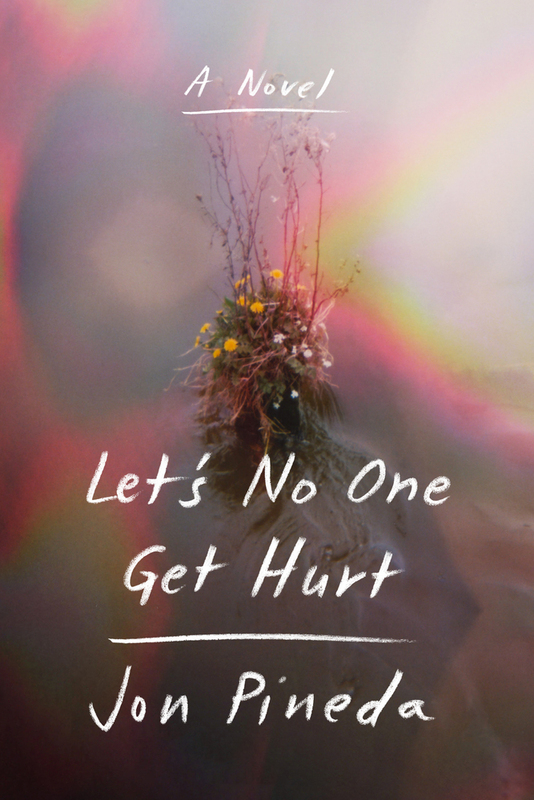 With the cinematic and terrifying beauty of the American South humming behind each line, Jon Pineda’s Let’s No One Get Hurt is a coming-of-age story set equally between real-world issues of race and socioeconomics, and a magical, Huck Finn-esque universe of community and exploration. Fifteen-year-old Pearl is squatting in an abandoned boathouse with her father, a disgraced college professor, and two other grown men, deep in the swamps of the American South. All four live on the fringe, scavenging what they can—catfish, lumber, scraps for their ailing dog. Despite the isolation, Pearl feels at home with her makeshift family: the three men care for Pearl and teach her what they know of the world. Mason Boyd, aka “Main Boy,” is from a nearby affluent neighborhood where he and his raucous friends ride around in tricked-out golf carts, shoot their fathers’ shotguns, and aspire to make Internet pranking videos. While Pearl is out scavenging in the woods, she meets Main Boy, who eventually reveals that his father has purchased the property on which Pearl and the others are squatting. With all the power in Main Boy’s hands, a very unbalanced relationship forms between the two kids, culminating in a devastating scene of violence and humiliation. Jon Pineda is a poet, memoirist, and novelist living in Virginia. His work has appeared in Poetry Northwest, Literary Review, Asian Pacific American Journal, and elsewhere. His memoir, Sleep in Me, was a 2010 Barnes & Noble Discover Great New Writers selection, and his novel Apology was the winner of the 2013 Milkweed National Fiction Prize. The author of three poetry collections, he teaches in the MFA program at Queens University of Charlotte and is a member of the creative writing faculty of the College of William & Mary.